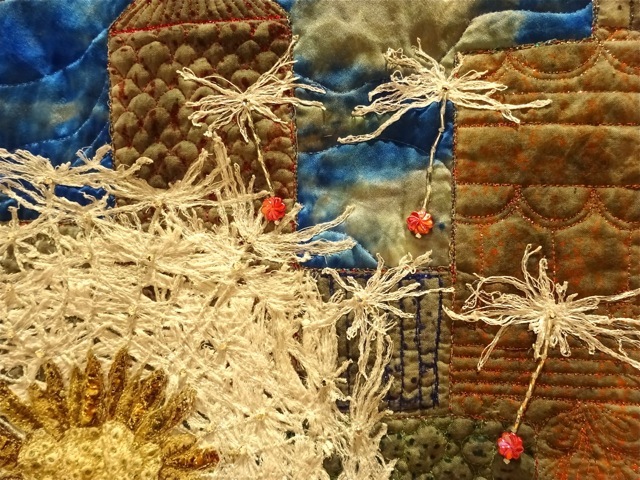 “Storm of Rebrith” – Ruth Ann Yax: Hand dyed silk, cotton, paint sticks on cotton. Beaded. 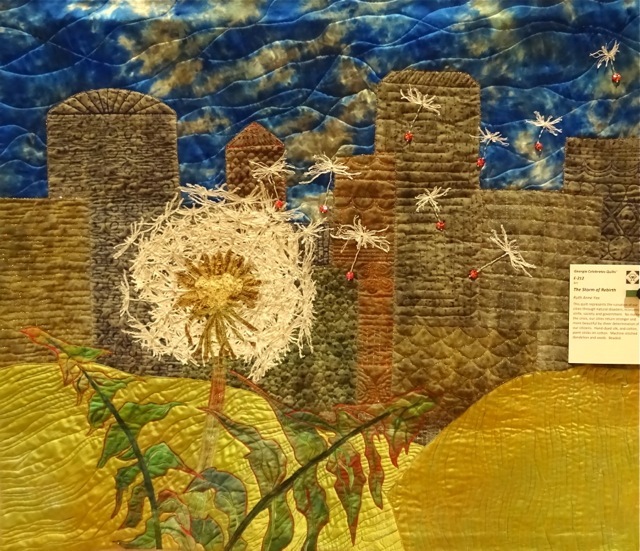 Machine stitched dandelions and seeds. I picked quilts with ecological themes for this post — a concept that’s never off-season. Here’s the complete picture of this one. A theme of ruination and rebirth. … but you can when you get closer. 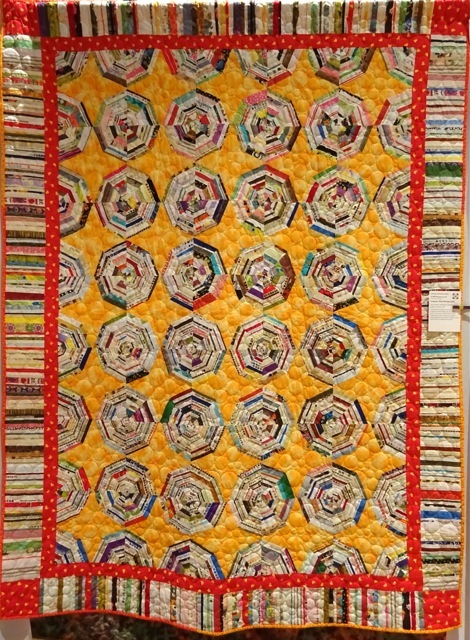 This quilt uses selvages — the edges of fabric that are usually discarded. After discovering the hand-pieced quilt top in a consignment booth, this quilter found a note pinned to the back saying “Handmade by Gladys”. She decided to honor Gladys by hand-quilting it herself. 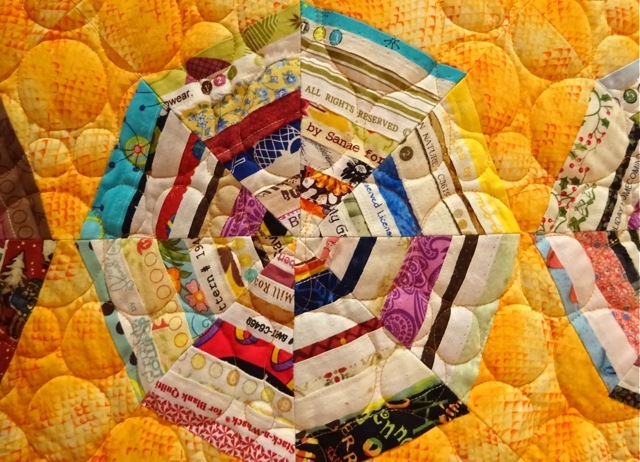 I love the themes of rescue, reuse, and rebirth, particularly when it comes to quilts. I still have family comforters and quilts of my own whose fates are undecided. Meanwhile, I’m still unpacking boxes, and more than a little sorry I have to wait two years for the next quilt show. 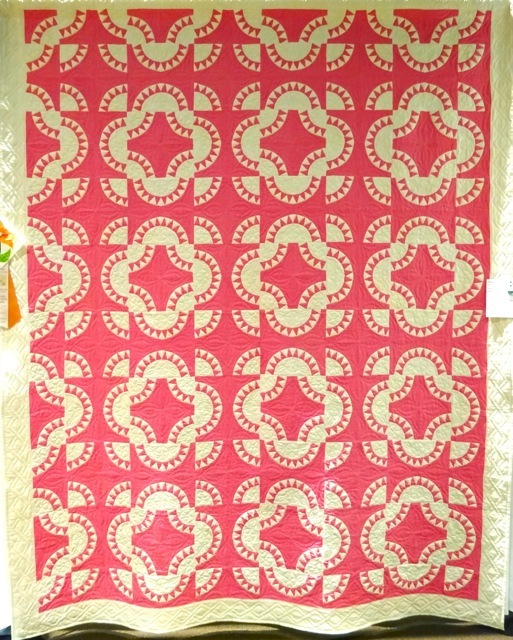 Do you have a favorite family quilt? This entry was posted in Art and Design, Clutter Control, Downsizing, Home and Garden, Sustainability and tagged postaday, Weekly Photo Challenge. Bookmark the permalink. Sandy, this is so luxurious. I’ve never been into quilts but this is so inspiring! Thanks for commenting, Jean. I loved the care lavished on the creation of these quilts. My pleasure, Sandy. They are quite amazing. You may inspire me to post some more photos from the show! Oh great. I’d love to see them. I liked the memorial ones; I’ll hope for a likely photo prompt. How wonderful to have a blanket from the day you were born — a life blanket! I’d keep that too, both comfortable and comforting. Haha, a “life blanket”. 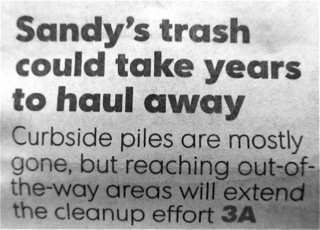 Love how you say it, Sandy. I find it tricky to wash it – never dared to put it into the washing machine for fear it would come out in shreds. I suppose that might be the case for the other quilts here too.. I made the mistake of washing a comforter that family members made for me. I had no idea that the batting inside would lump up in the wash. I’ve washed older quilts with no problem, so maybe it’s something about the new batting fabric. I’ve also heard from a fabric restorer that I consulted about another piece that the soap residue from washing is a problem for the vintage fabrics. So, I guess I shouldn’t be washing any of them. What to do? — not sure. I finally remembered that we thought the newer batting was made with polyester, and the older quilts had cotton, which was not a problem. I hadn’t heard that about softeners, but that could certainly be part of it. Yes, very popular, both liquid and little sheets for the dryer. I think it’s because with ‘hard’ water we don’t get the soap residue completely out. It does make the towels and blankets nice and soft, but on the vintage quilts, I think it still leaves some chemical residue (at least according to the preservationists).